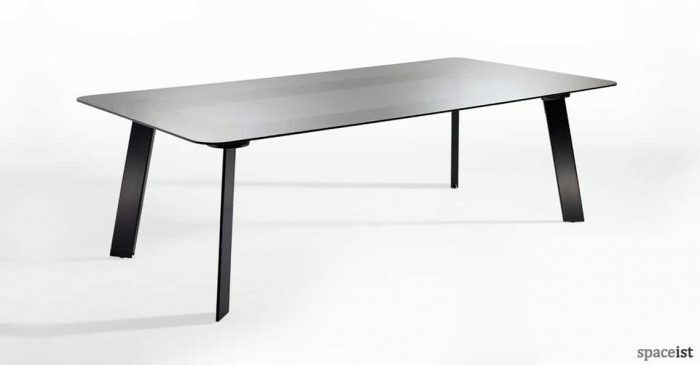 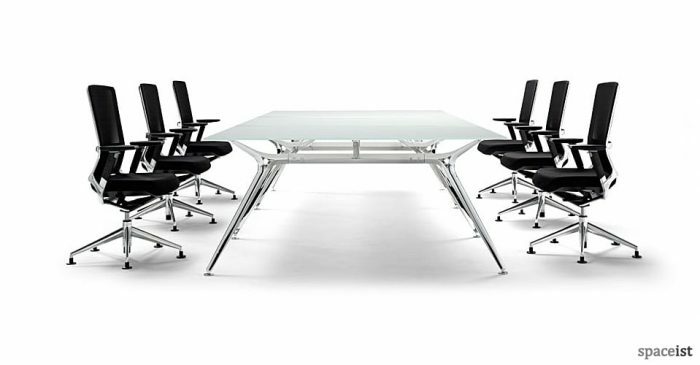 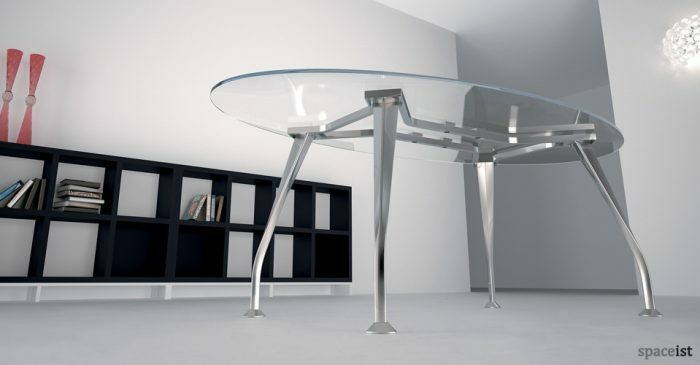 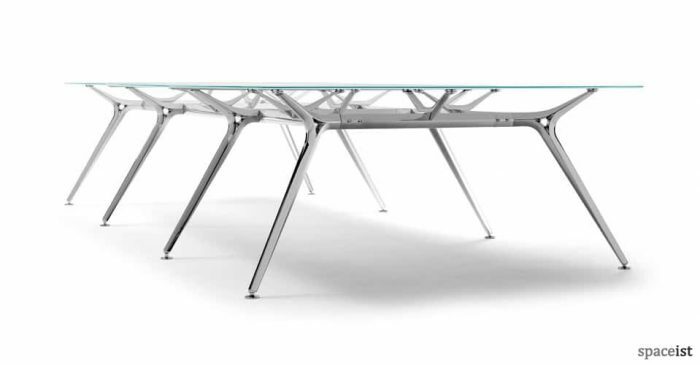 Designed with minimal form, the slimline and contemporary Blade table range now includes a round table option. 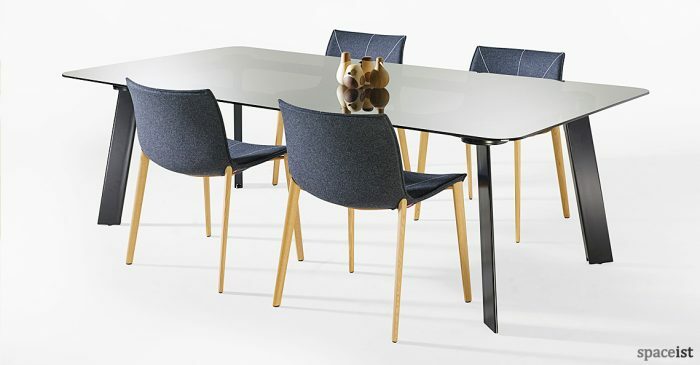 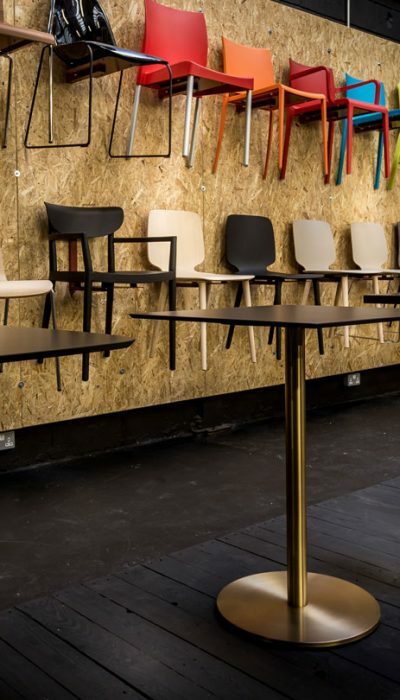 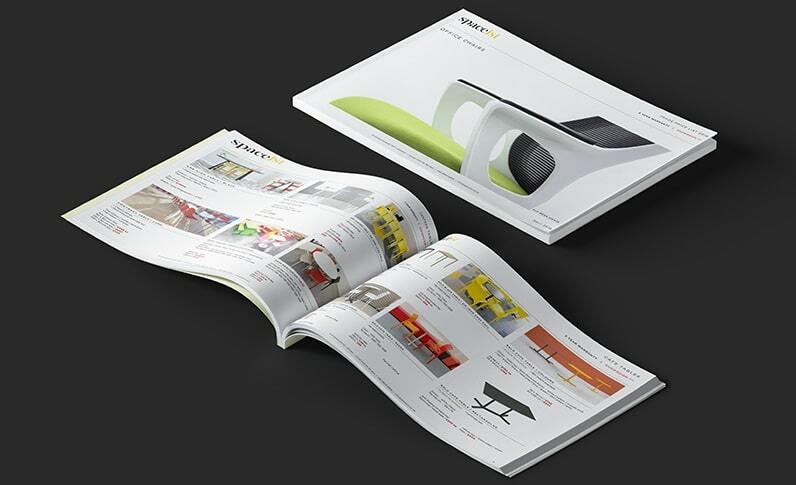 Select from a choice of table top finishes and base styles to create the relevant style for workplace application. 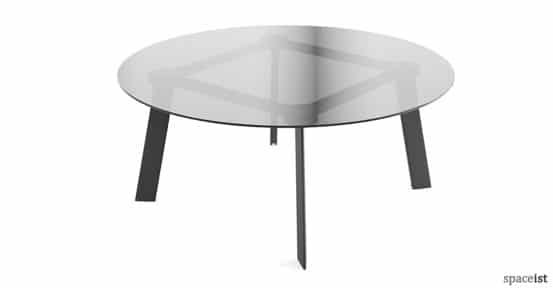 The size options includes a 120 cm diameter top or 150 cm and includes the choice of one of three glass finishes from clear, opti white or grey. 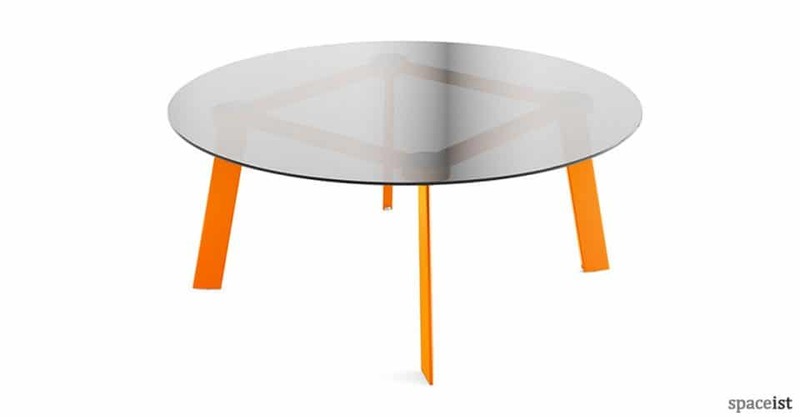 The distinctive base frame, made from robust steel, comes in a range of standard or premium colours to complement the modern appeal of this round Blade table.